Your search for hunting longevity matched article(s). 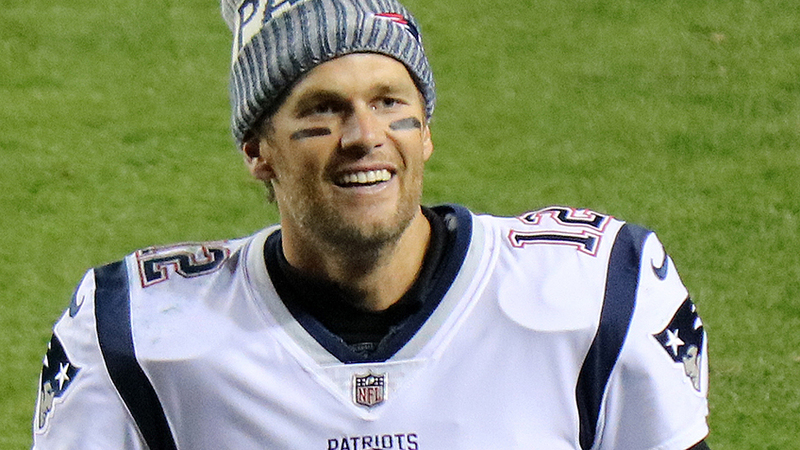 Training tips from the NFL's greatest quarterback can give you an edge afield. 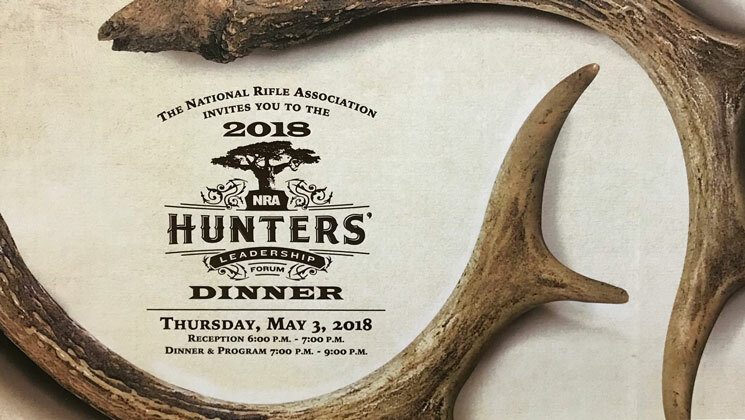 Hunters stand united at the 4th annual NRA Hunters’ Leadership Forum Dinner on May 3.